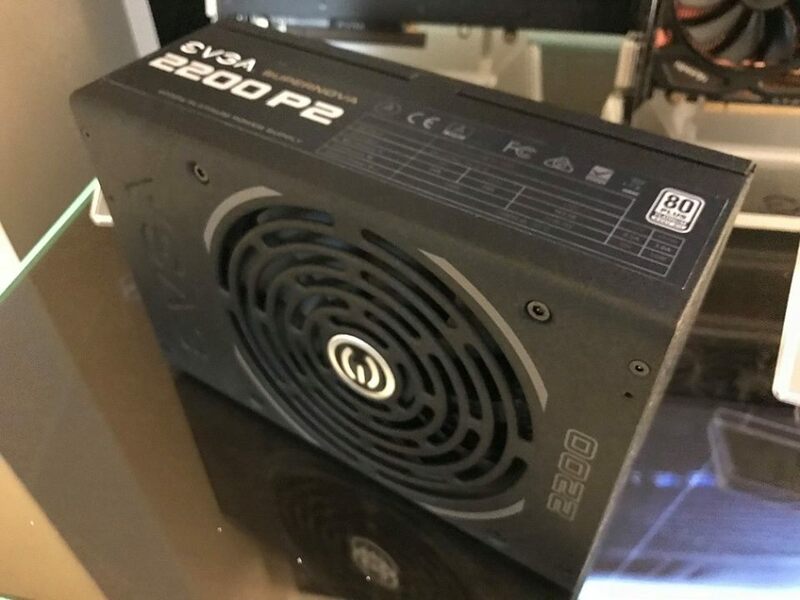 Read more about EVGA's 2200W P2 PSU. You could probably weld with this thing! LOL! I'm pretty sure you can wield with 2200 watts of power 183 amps. My dad's a welder. I should buy this for him as a gift. This is a Linus Tech Tips video waiting to happen. "PSUs, will it weld?"